We are a leading supplier and installer of security shutters and grilles for homes and businesses across the Home Counties and London, with a focus on customer service and value for money. 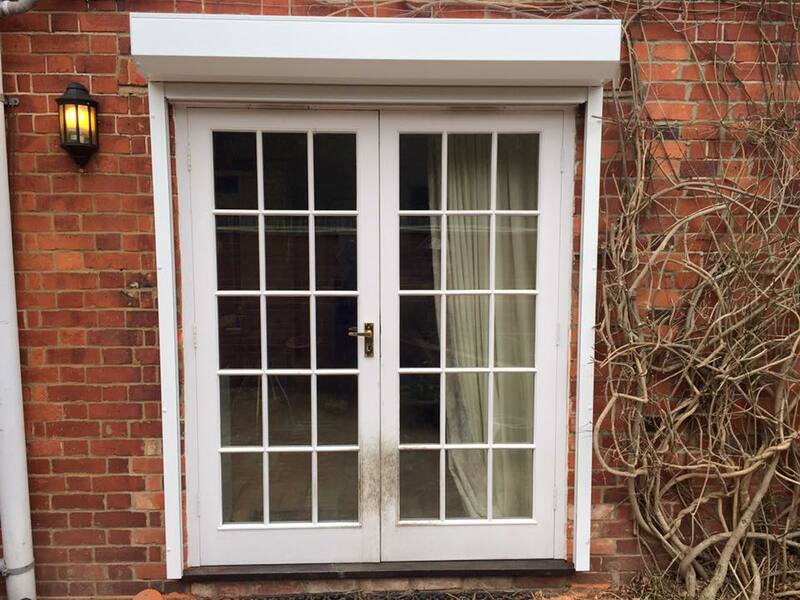 We can offer you a huge range of designs and colours so you’ll be completely happy with the look and feel, and our highly professional installation service will give you peace of mind that your home is secure whether you’re there or not. 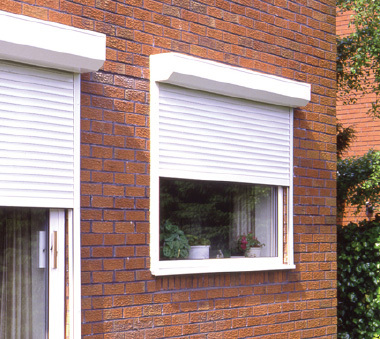 Our range of extruded and foam filled aluminium domestic security shutters provide your home with an unparalleled level of security. 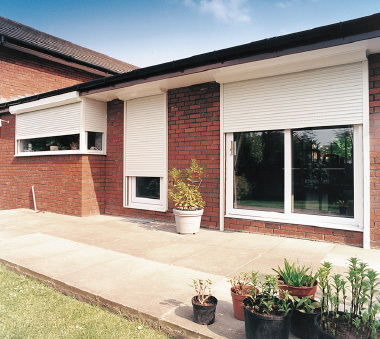 If you are looking for a security solution for your home, shutters are an effective way to protect against intruders. Often the presence of additional security measures are enough to deter a criminal from even attempting a break in. 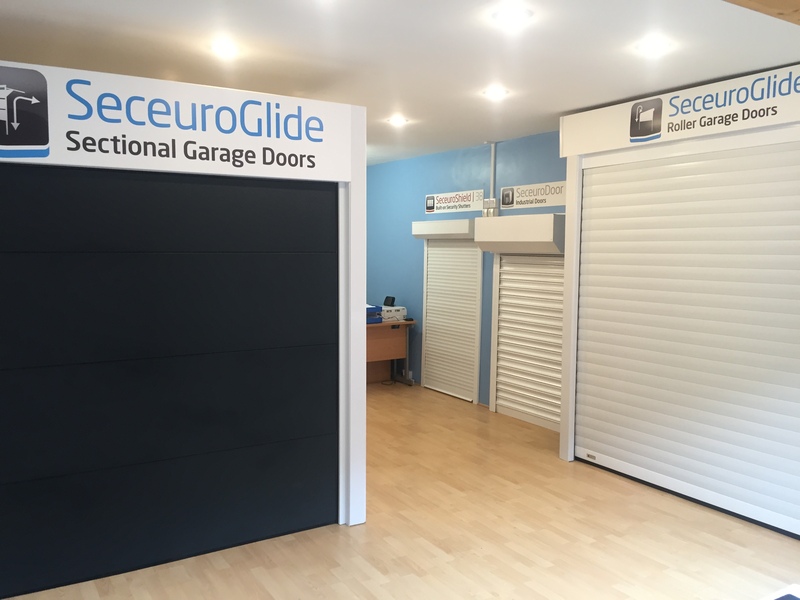 If it’s an office, a shop or clubs and pubs, we can provide the ideal Security Shutter solution for your business. 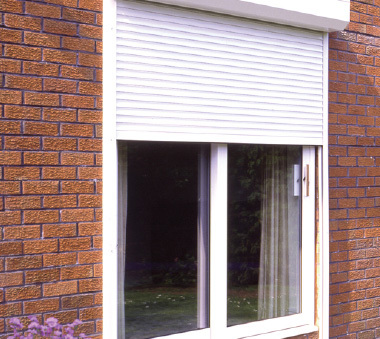 Depending on the level of security required, we can provide Security Shutters made from steel or aluminium giving you the knowledge that your building is left safe and secure. Choose from our range of industrial steel shutters. 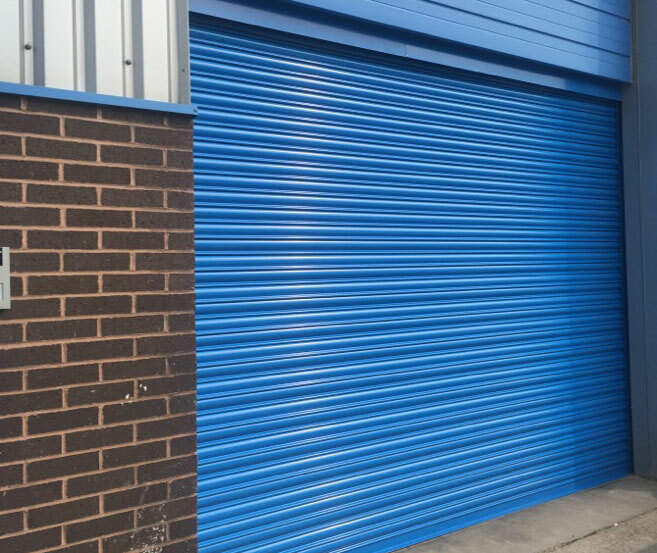 We can offer you single skin and fully insulated industrial steel shutters, with either a plain galvanised finish or alternatively a choice of RAL/BS colours to match your current building’s windows, doors and cladding. A member of our team will be glad to visit your premises and provide you with a detailed quote. Due to current fire safety regulations, Fire Shutters and Fire Curtains are now being regularly specified in different sectors. Hotels/Hospitals/Schools/Pubs/Sports Clubs are all now instructed to have these where there is a risk of fire spreading. We currently offer 1hr/2hr/4hr rated Fire products available in a Galvanised or Powder Coated RAL finish. If it’s a domestic or commercial property you need to protect, retractable grilles are a perfect way to protect and deter intruders from your premises. Available in X or S lattice, we can also offer an array of colours as standard.